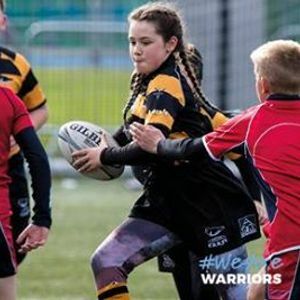 The Glasgow Warriors Rugby Camp at Dumfries RFC is available to P1-U18 playing age groups and provides well organised, inclusive and structured activities. 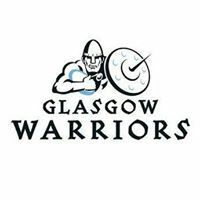 Glasgow Warriors has been delivering rugby clubs for over 5 years for children aged 4 to 17 through its Community Coaching team. Each year hundreds of children take part in healthy activity at Scotstoun that engage and educate children through sport.